We supply natural gas to large and small commercial clients in the province. 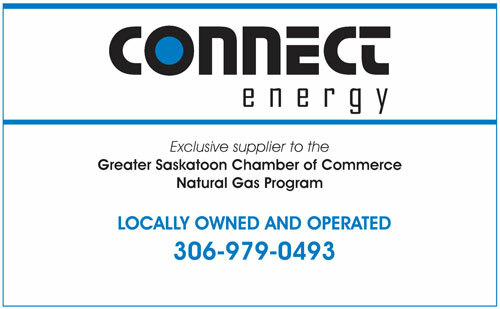 Saskatchewan-owned natural gas supplier dedicated to serving commercial and institutional customers throughout the province. Currently supplying more than 6,000 customer locations in Saskatchewan including every health region, more than 140 municipal governments, and nearly every school division, as well as condominiums, manufacturers, hotels and businesses large and small. The Connect Energy team has 80 years of combined experience serving Saskatchewan natural gas users since 1988. Connect Energy has aligned itself with a world class AA credit energy company that plays a strategic role in providing the most competitive energy purchasing options for Connect's clients. North American gas prices hit their lowest level in more than a decade in 2012-2013. Since then prices and volatility have increased making it more important than ever to choose the rate plan that works best for you.